Have you been contacted by a firm on our debt collectors list? 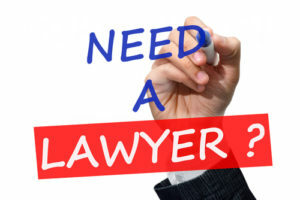 If you have received a court Summons and Complaint, or if you have been threatened with a lawsuit for a consumer credit card account in the state of New York by one of the collection agencies listed below, or by one of their debt collection lawyers, contact our New York, Queens & Brooklyn debt defense attorneys immediately. We can represent you in your current lawsuit, and inform you of all of your rights at this time. If you suspect your rights have been violated under the Fair Debt Collection Practices Act (FDCPA), speak with our legal team immediately. Our attorneys can help you recover a financial reward due to the wrongs committed against you. Contact by one of the New York debt collectors on our list?